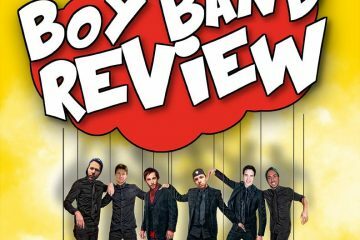 90s Babies of Staten Island — rejoice, Boy Band Review Is Coming! The ever-persistent nostalgia wave is hitting the borough hard in the form of Boy Band Review, the country’s greatest boy band tribute show. On December 10, Boy Band Review will be headed to Liberty Tavern, located at 382 Forest Avenue, for a night of “Dirty Pop” and dancing. 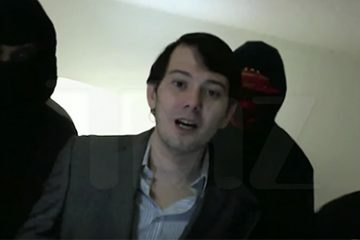 Well, before the votes were tallied yesterday, Shkreli had promised that if Trump won he would release material from the album. 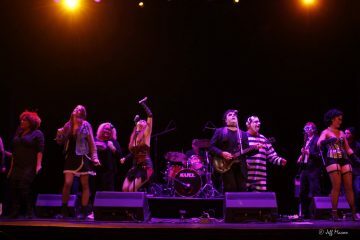 Are you a fan of ‘Rocky Horror’? Did you watch this past week’s FOX television remake of it and feel disappointed? A trio of cultural events grace the shores of Staten Island in the next two weeks, and we recommed that you check them all out! 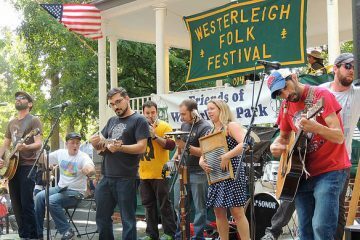 This Saturday marks the 9th Annual Westerleigh Folk Festival, Staten Island’s Original Roots Music Festival at Westerleigh Park. As you may have heard, there’s a new Air Guitar World Champion… and he’s from Staten Island. 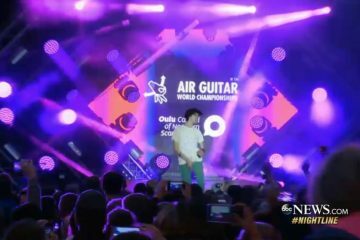 On Friday, August 26th, Matt “Airistotle” Burns, was crowned the best Air Guitar Player in the world. Cue Trax Studios opened last month at 691L Bay Street, right next door to Dock Street. 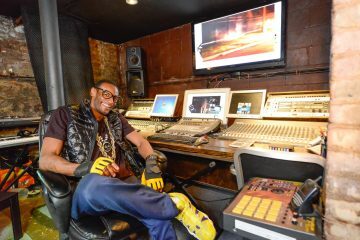 The space, which some visitors might recognize from Method Man’s “The Meth Lab” video, has been fully outfitted with everything necessary to create the next big artist. 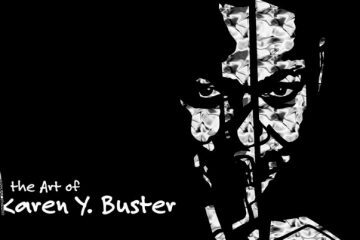 The man behind the music is it’s namesake, CueTrax, a Wu Tang Clan affiliate with an impressive resume of his own. I have to say that Major Records has brought back a moment in time for me. 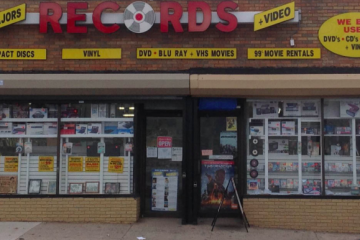 They offer a variety of records that are both new and old at extremely reasonable prices. Their collection is large and interesting. I could spend at least twenty minutes in there every time I go. 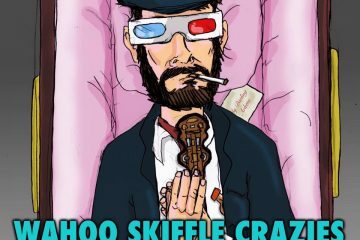 Come raise a ruckus, have a cocktail, eat some mac & cheese, play skee-ball, pretend it’s 2009. It’s the Wahoos. You love the Wahoos.